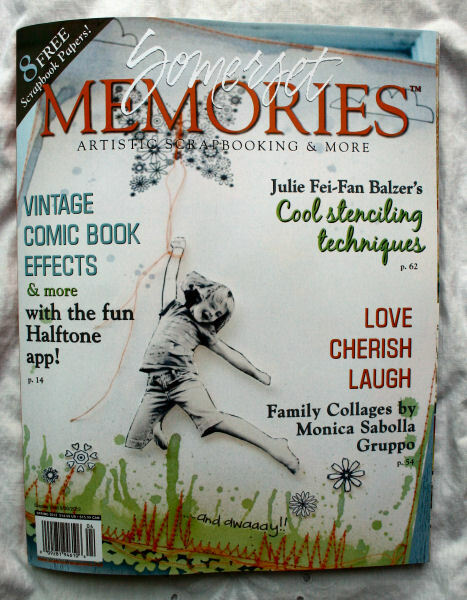 I just received the Spring 2012 Somerset Memories Magazine today and was tickled to see my altered dress on page 81. 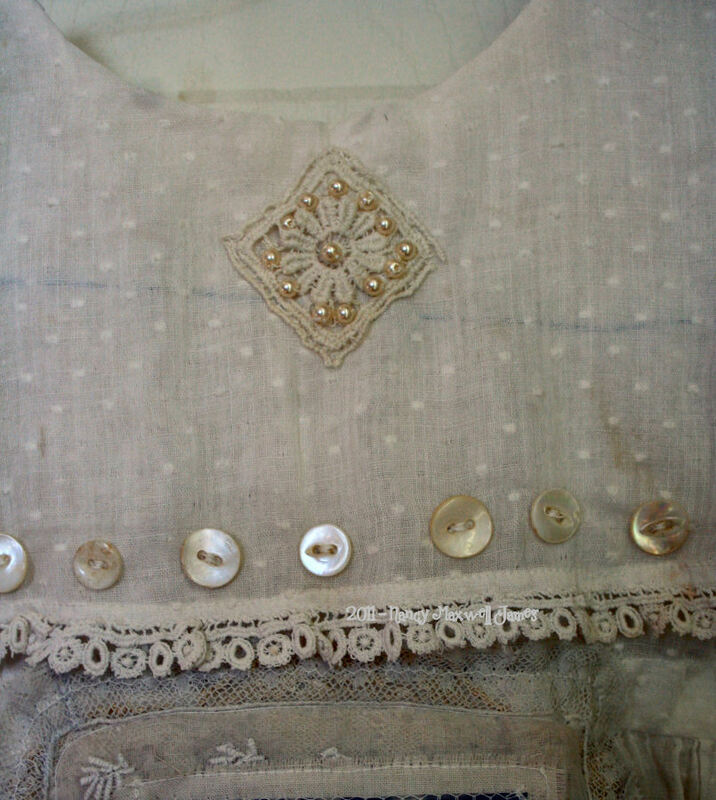 A few months ago…sweet Heidi from sugahbeez.blogspot.com sent this sweet dress to me thinking I might like to alter it. :) Thank you Somerset and Sweet Heidi! Congratulations, Nancy. So well deserved as the dress is beautiful. Beautiful little dress! And thanks the other day for the tutorial on the little fairies in the peat pots. I made one the other day and it is so cute!! Love it! Congrats!! A well deserved recognition!!! Congratulations Nancy, to be publishes sounds so exciting. One goal I do have but in time. Your little dress is adorable and attention to detail. Congratulations! I always loved that dress and they must have too! Wow! Amazing and I love the photo choice! Exquisite and stunning! that is fabulous about being published-congratulations!! the dress is simply lovely and your handiwork- stunning! Congratulations Nancy. This is such a sweet piece. Congrats Nancy, your dress is just gorgeous and deserves a place in the magazine! Congratulations Nancy you are the best! Oh my sweet Nancy Congratulations. I´m so happy for you. This dress was a dream. Congrats Nancy, sooo happy for you, your vintage dress is adorable. How lovely!! 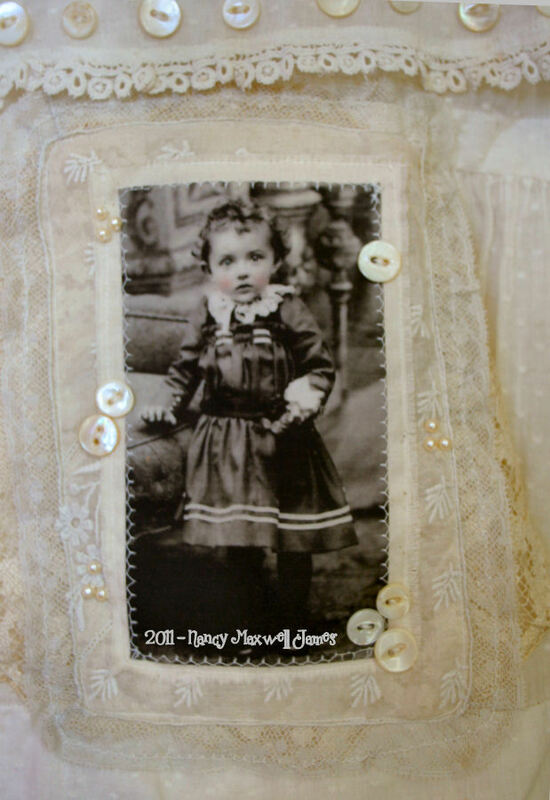 The little dress is so cute and this vintage image in it looks so beautiful! I love it! Thanks for sharing. Congratulations my beautiful crafting friend! What a gorgeous alteration and soooo deserving of publication! Do you know you have a way with vintage??? Hugs! Simply a gorgeous treasure to behold! Oh Congratulations Nancy! The dress is totally adorable, amazing and genius! No wonder it is in the magazine! Congratulations Nancy, your altered dress is so beautiful and i’m sure this took many hours to complete! Congratulations! I can’t wait to see this issue! How wonderful to be published Nancy! and what a beautiful piece that was chosen. You have created more beauty with an already gorgeous little dress! 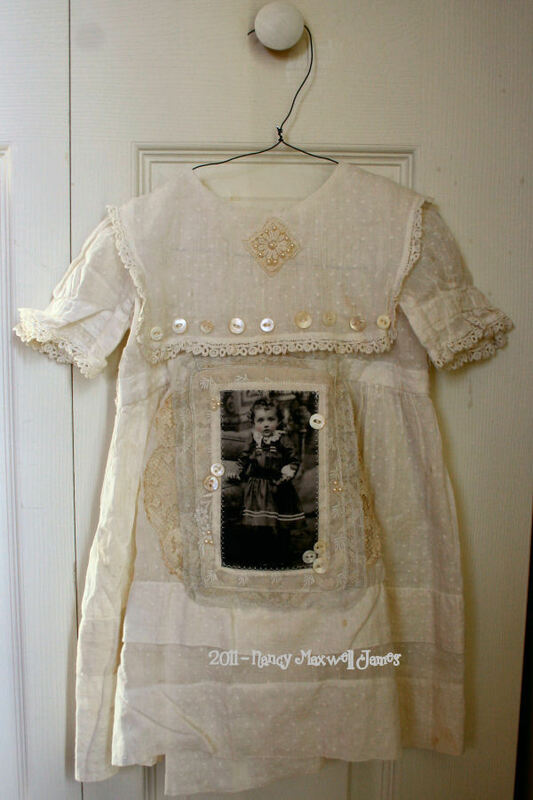 Nancy your altered dress is just Adorable! Congrats on yet another publication and well deserved I might add!